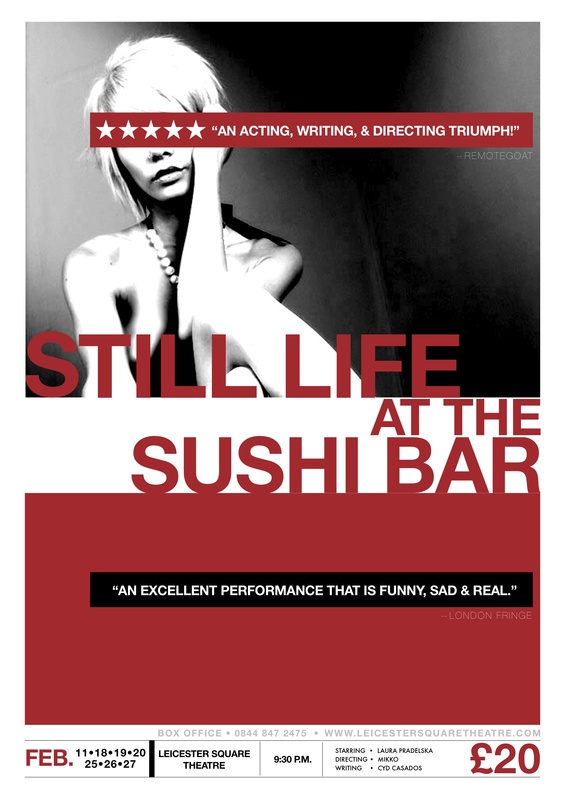 I made my writing debut with my one-woman play, STILL LIFE AT THE SUSHI BAR, in New Orleans in 2004. Since then several of my plays have found their way onto the London stage, including the Leicester Square Theatre, Tristan Bates Theatre and Canal Cafe Theatre. 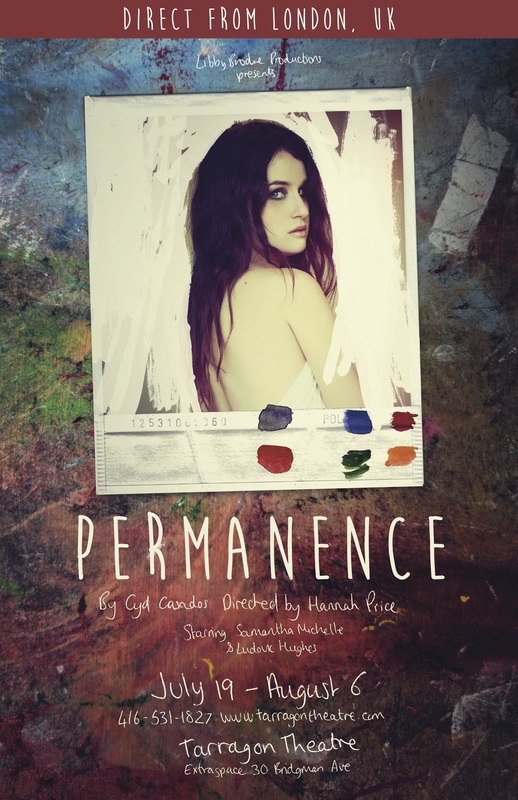 My two-hander PERMANENCE had it's North American debut at the Tarragon Theatre in Toronto in 2017. I have also been a finalist in a number of writing competitions, including the Austin Film Festival Screenwriting Competition, the Tennessee Williams Festival One-Act Play Competition and the Cage Safe Productions Short Screenplay Competition. "... two genuinely interesting, complicated and multi-layered characters." "... a convincing, entertaining, balanced piece of writing."